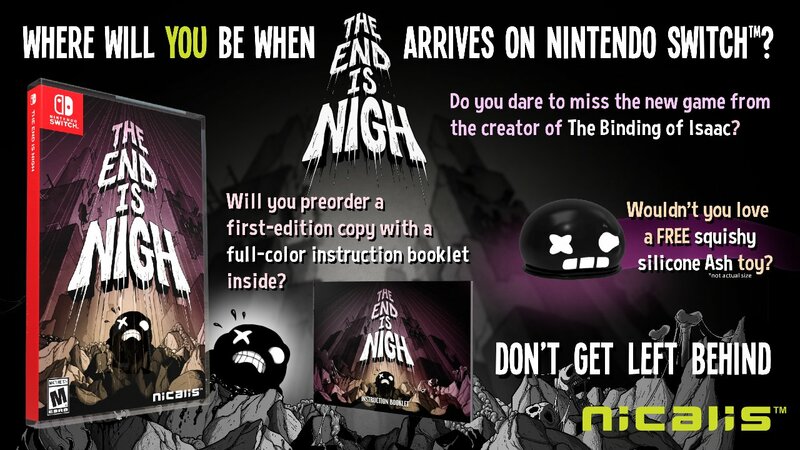 The End is Nigh (Switch) does not have a release date yet. Yesterday, Rebellion announced that Rogue Trooper Redux was headed to the Nintendo Switch on October 17th in North America (ahead of schedule). 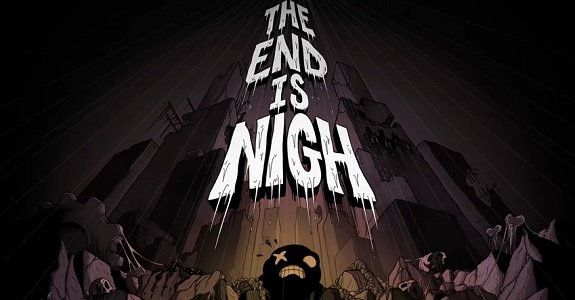 The developers are also targeting that date for other regions (such as Europe), but nothing is 100% guaranteed. This week, Infinite Minegolf received some free DLC: a pirate-themed expansion called Tortuga, available for $99.99/99.99€/£87.89 free! Bomber Crew (Switch – eShop) does not have a release date yet. Today, the developers of Monster Boy and the Cursed Kingdom published the latest devblog post for the game. This time around, it’s hand-draw animation that’s being discussed. Besides the graphics overhaul previously mentioned, the developers also decided to rework the characters and their animations in-game. Click here to check out this devblog post! Earlier this week, GamesIndustry published a really interesting feature about the “Nintendo Switch Indie Gold Rush”. In the past few months, tons of games have been released on the Nintendo eShop of the Nintendo Switch, with more than a dozen the past week. But what does it mean for indies, and what do those who have already released games on the platform think about this? Well… click here and find out for yourself! Earlier this week, Frozenbyte posted their latest Monthly Report, which is once again almost entirely dedicated to the recent event they’ve been attending. This post does mention they’re currently working on a patch for Has-Been Heroes, but that’s pretty much it. Earlier this week, it was announced that Overcooked: Special Edition would be released next week in Japan, on October 12th! Earlier today, Inti Creates shared the very prototype video they sent to Nintendo back in October 2013, for Azure Striker Gunvolt. A really neat bit of (modern) video game history! Yesterday, Image & Form announced a speedrun contest for SteamWorld Dig 2. If that’s something you’d be interested, make sure to check out the video below, as well as this post on the official Image & Form website! Here’s a short trailer for the Just Dance 2018 demo, now available on Nintendo Switch and Wii U in Europe and North America!